Since the invention of the transformer, the design, quality and efficiency of this magnificent machine has been improved thanks to the development of electromagnetic materials, computer design algorithms, insulation materials, cooling systems, structural design, etc. 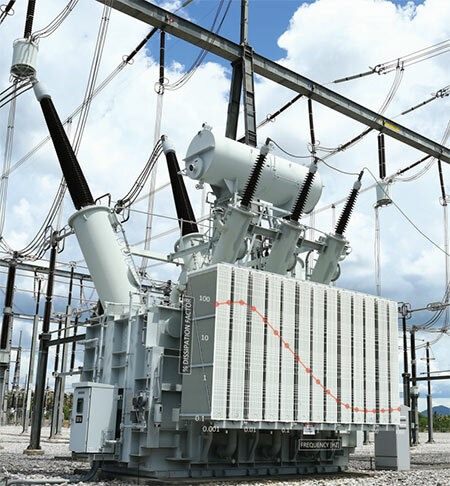 Nowadays, a vast number of transformers operate worldwide aiming to provide reliable and safe operation under the most cumbersome environmental and operational conditions. 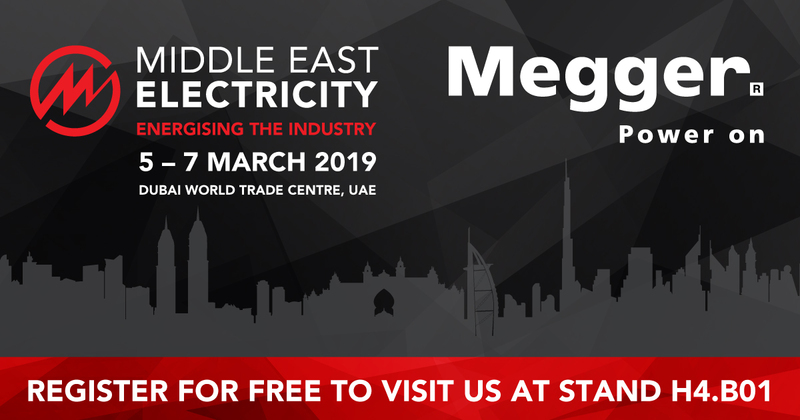 In 2019 Middle East Electricity continues to energise the industry by uniting the global power community. The world's leading power event brings together leading manufacturers, global experts, governments, procurement, project managers and contractors to drive cost-effectiveness and efficiency and move projects forward. Discover the thousands of power products and innovative technologies that are energising the industry. 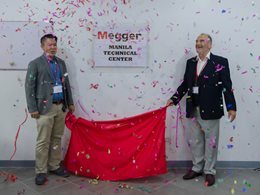 The Megger acquisition of Baker Instruments (electric motor testing operations) was concluded in late August 2018. 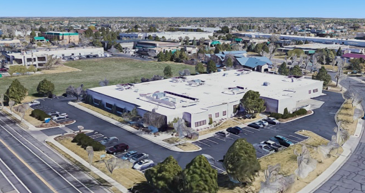 The integration is progressing well and the majority of the staff at the Fort Collins facility, near Denver (CO, USA), have transferred to Megger. 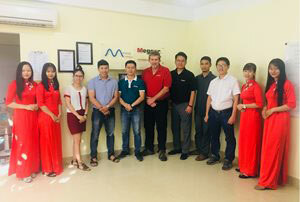 Mekong Technologies (CETM) is appointed as a new Megger authorised service centre in Vietnam. 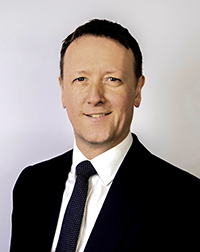 Megger has announced the appointment of Jim Fairbairn as the new CEO, as of 1st November 2017. Read on to learn about Jim and watch this space for future updates. The MFT1845 incorporates the New Megger “TrueLoop” technology with a display – an arc - that informs the user of the tests progress and diminishes in length as the instrument becomes more and more confident in the accuracy of the result. This can take as little as 8 seconds on circuits with little noise. It takes longer on noisy circuits – but it has the very important benefit of providing a right-first-time result. was formally inaugurated in Makati, Philippines last August 28, 2017. 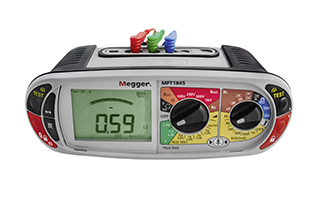 The new MPQ1000 handheld three-phase power quality analyser from Megger makes power quality analysis easier, more convenient and more effective than ever before. Highly intuitive in operation, the MPQ1000 delivers exceptional versatility and performance in a robust yet ergonomic package. In addition, the new instrument is IEC 61000-4-30 Class A compliant for all measurements and it has a CAT IV 600V safety rating. These features make it ideal for a wide variety of applications including substation monitoring, load studies and load balancing as well as for investigating switchgear and component failures. FREJA546 is a multipurpose, light and portable relay test set. The unit can be operated either manually using the built-in touch-screen interface running FREJA Local, or placed under full computer control via the FREJA Win Software.